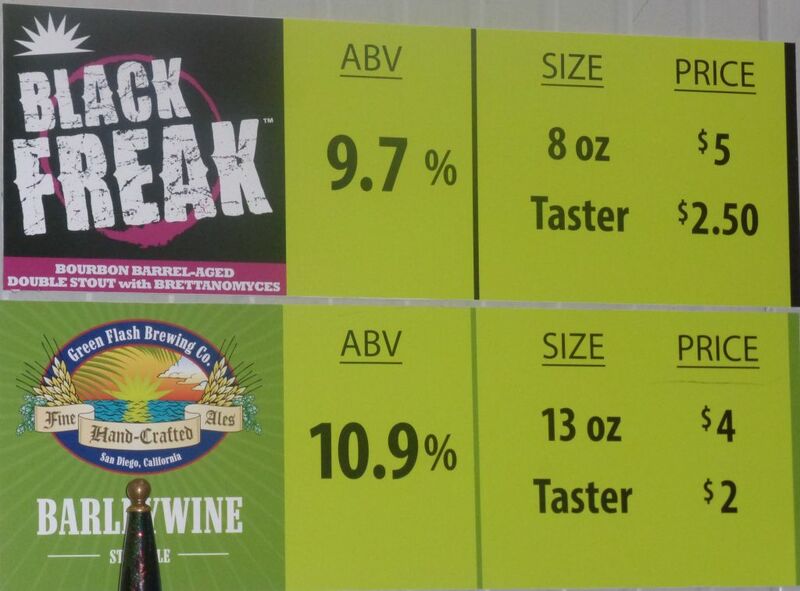 I am still trying to figure out exactly what is the freak part of Green Flash’s Little Freak and Black Freak. It seems the sour flavors are a big part of that. After all, sour beers are not very common in San Diego. I had to rush to Green Flash to try some Black Freak once it was announced on the Facebook page. This is essentially a sour version of a bourbon barrel aged double stout. And boy is it sour! Typically a bourbon barrel-aged beer will have a smooth flavor of bourbon. While still present in a way, the bourbon flavors here are mostly overpowered by the sour flavors. This is not a beer for everyone but if you like sour you will enjoy the interesting mix of flavors. Once I got used to the sour flavor, I noticed that it made a good compliment to the bourbon flavors. 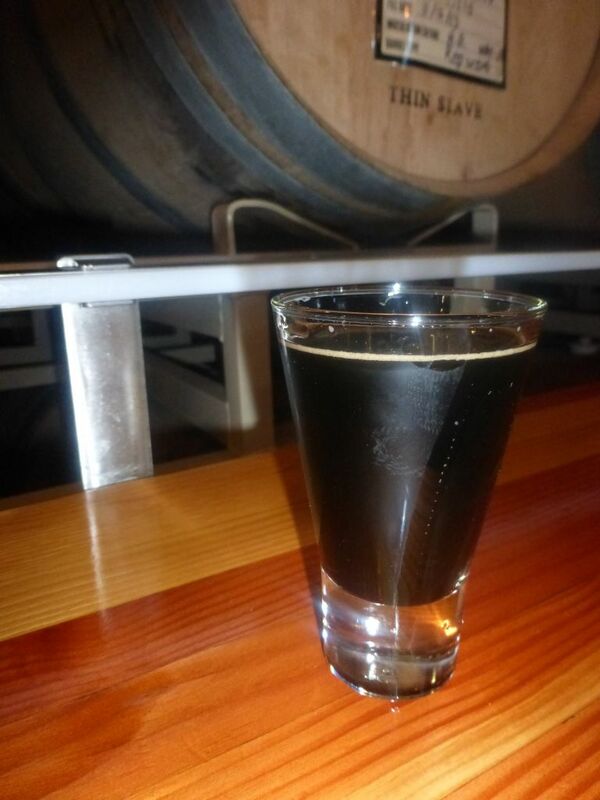 Not everyone who loves Green Flash’s Double Stout will enjoy Black Freak. Sour Beers are an acquired taste and I am still acquiring that particular taste. Still, it was an interesting beer to taste and I’m glad I stopped by.